Landscape Drainage Solutions Inc. "We keep Storm-water Running!" More than just a water drainage system, Multi-flow is an entirely new, comprehensive strategy for soil and water management. Whether you need to manage the water flow for a community park, a golf course, office buildings, or even just for your yard at home, Multi-Flow's unique product and design can easily handle any task, no matter how big or small your water drainage system is. Along with a superior water drainage system, Multi-Flow is dedicated to offering quality customer service to each client or person we come in contact with, so you are always confident and comfortable with our services through every step of the process. With the collaboration of landscaping engineers and our team of experts, we have created a ground-breaking water drainage system product that is not only flexible but extremely efficient in all types of conditions. Coupled with our unique installation and application strategy, Multi-Flow offers the perfect water drainage system for your needs. Our product and design has been implemented in a wide range of projects all across the country and throughout the world: from university stadiums to highways to cemeteries, people everywhere have discovered the advantages of employing a Multi-Flow water drainage system. 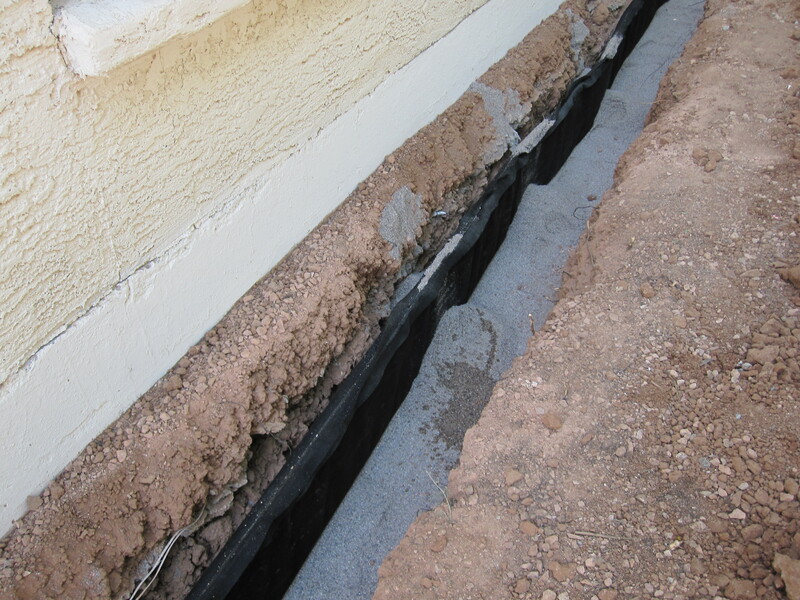 And to go along with our superior service, our products are much more affordable than most French drain systems available.